TEAM – DEFINITION. A group of people with different skills and different tasks, who work together on a common project, service, or goal, with a meshing of functions and mutual support. Our Team is Kelowna’s premiere sports physiotherapy clinic with the highest possible post graduate training in physiotherapy treatment techniques. The Wave Team includes Clinical Specialists in Sport Physiotherapy, Graduate Diplomas in Manual Therapy, IMS practitioners, Pilates therapists to Pelvic Health physios. Our skill sets compliment and we work together to ensure that you are moving better, pain free faster. The team is fully certified in IMS (Dry Needling) and Acupuncture. Our therapists have been on the Atlanta, Athens, Torino, Beijing, London, Sochi and Rio Olympic Teams – they know a thing or two about getting bodies back in the game. Learn more about our highly skilled physiotherapy team below and our friendly staff that ensure the smooth running of the clinic below or check out our REVIEWS PAGE to see testimonials from our clients. If you are considering your first visit to Wave Physiotherapy Kelowna and would like to know more information then please visit our ‘YOUR FIRST VISIT PAGE‘ page and our ‘FAQ PAGE‘. BScPT, BScKin, FCAMT, Dip. Manip. P.T, Sport Physio Diploma, GunnIMS, CAFCI, Clinical Specialist. Greg Redman is a graduate of both Queens University and Simon Fraser University. 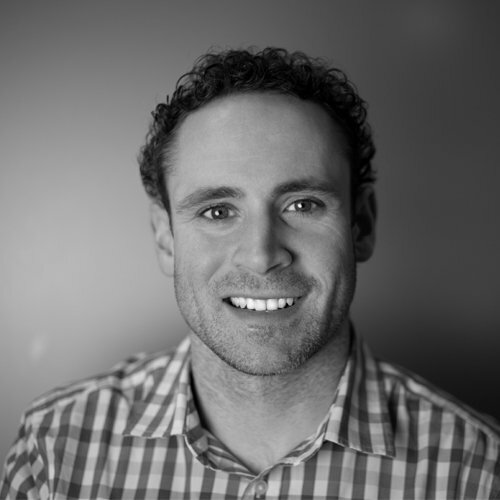 Greg is a clinical physiotherapy specialist who focuses on manual therapy and sport physiotherapy. He has had success with four Olympic champions and 18 Olympic medalists, as well as athletes of all ages and competitive levels. He has been the physiotherapist with the Canadian Olympic team at the Athens, Torino, Beijing, London, Sochi and Rio Olympic Games. Greg is a preferred provider to the Canadian Sport Centre Calgary and Pacific Sport Okanagan. He is also the Head Physiotherapist for Golf Canada, Canoe/ Kayak Canada and Canada Freestyle Ski. The range of treatment techniques that he has been trained in at the highest postgraduate level include manual therapy, manipulations, spinal stability, functional and sport specific rehabilitation, intramuscular stimulation (IMS), medicinal acupuncture, and chronic pain. Greg has a special interest in developing interesting and innovative exercise programs for sport rehab and core stability. He also specializes in providing sport specific functional assessments aimed at optimizing sport performance and preventing injury. He has consulted with International Sport Medicine Centres and educates various groups including the PGA on golf physical performance. Greg was a National team athlete with Canoe/Kayak for nine years and has completed 8 marathons and Ironman Canada. Martha is a graduate of Queen’s University with a Bachelor of Science in Physiotherapy. 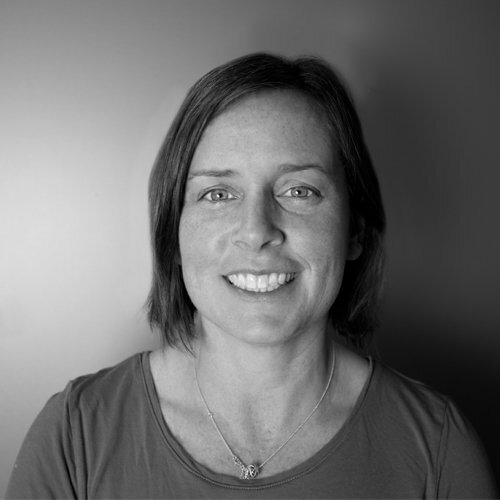 She has over 19 years of experience working with an orthopedic and sport’s injury population. 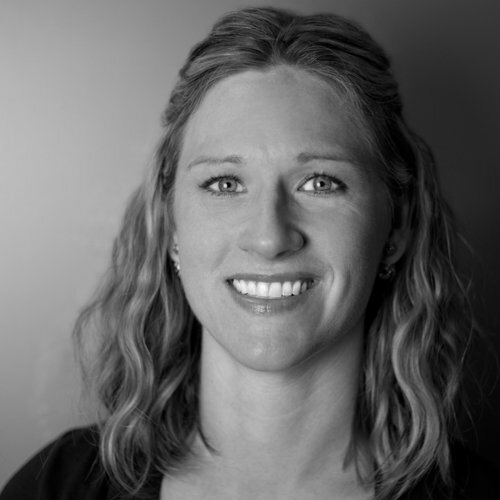 Martha has completed extensive post-graduate training in orthopedics and exercise rehabilitation. She has a Diploma in Advanced Manual and Manipulative Therapy and is also certified to practice Gunn Intramuscular Stimulation. Martha has been an avid runner all her life. At Queens University she competed at the varsity level for Track and Field and X-Country running. Since university, she has completed over a dozen half marathons and 7 marathons, which have included Honolulu, Las Vegas and Boston. 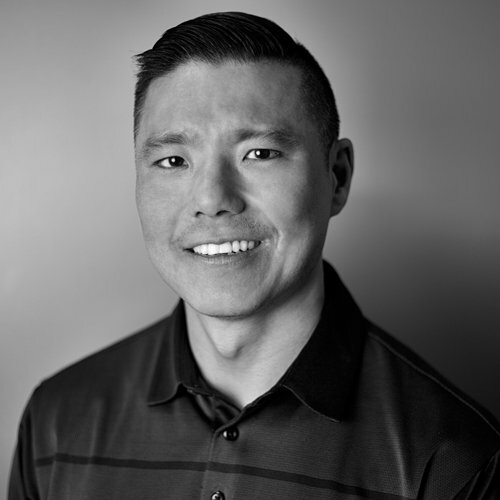 Eric is a physiotherapy graduate from the University of Alberta, and has received a diploma in electro-neurophysiology from BCIT. Having a special interest in sports injury rehabilitation, chronic musculoskeletal pain, and headaches originating from the area of the neck/ shoulders, he understands the value of being able to return to sport/competition, work, or play. In addition to having extensive post-graduate manual therapy education and a strong therapeutic exercise foundation and approach, he is certified in both Medical Acupuncture and Intramuscular Stimulation (IMS). 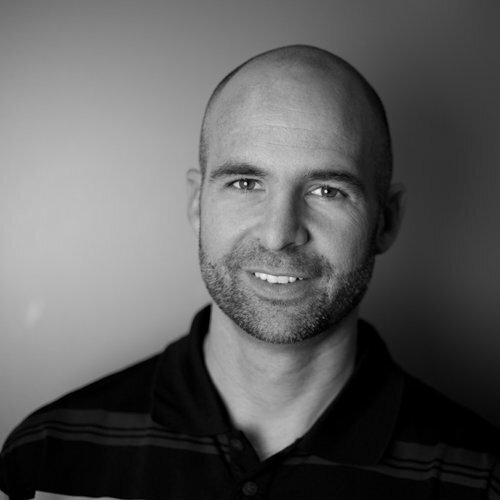 Eric is considered the top tennis physiotherapist in British Columbia and currently works with many of Canada’s top players. Patrick graduated from the University of British Columbia with a Masters in Physiotherapy, and a Bachelors of Human Kinetics. Patrick worked in Vancouver, at the Allan McGavin Sports Medicine Centre since 2007 and moved to Kelowna in 2015. He has worked with golf on the Mackenzie Tour and CN Women’s Tour events, was selected as a designated physiotherapist at the 2010 Olympic Games, and was a team physiotherapist with the Vancouver Whitecaps, and the Ravens rugby team. 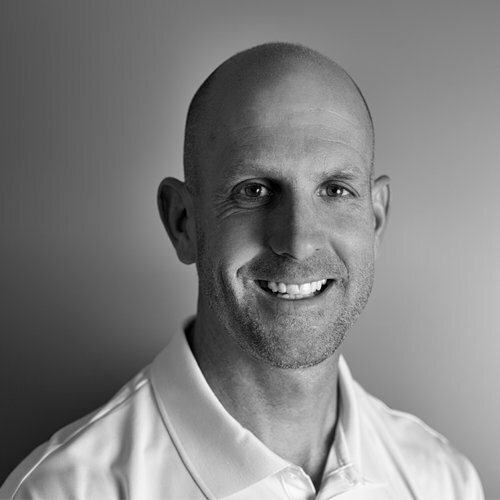 Patrick is certified in Functional Dry Needling, Titleist Performance Institute, Functional Movement Screen and Selective Functional Movement Assessment. Patrick believes that the goal of rehabilitation is to improve the quality of movement and allow more efficient performance of activities. He uses specific exercises coupled with various hands on techniques including needling and manual therapy, to ensure that your body is moving optimally. He has played rugby for Young Canada, Canada West, UBC and the Ravens Rugby club. More recently he has shifted his focus to skiing, golf, biking, hiking and running. During the summer of 2013 he completed his first Olympic distance Triathlon as well as a half Marathon. Danielle completed her Bachelor of Medical Rehabilitation in Physical Therapy at the University of Manitoba. She is a certified Exercise Physiologist with the Canadian Society of Exercise Physiology. She has been invited nationwide to deliver rehabilitation and fitness services to high performance athletes. She is a learning facilitator for the Coaching Association of Canada for Injury Prevention and Leading Drug Free Sport. She has successfully used her advanced training in ACL rehabilitation and core stabilization to return athletes to full function in a variety of sports including soccer and football. Jessica graduated from the University of British Columbia with a Bachelor of Arts (psychology and speech science) and a Masters in Physical Therapy. 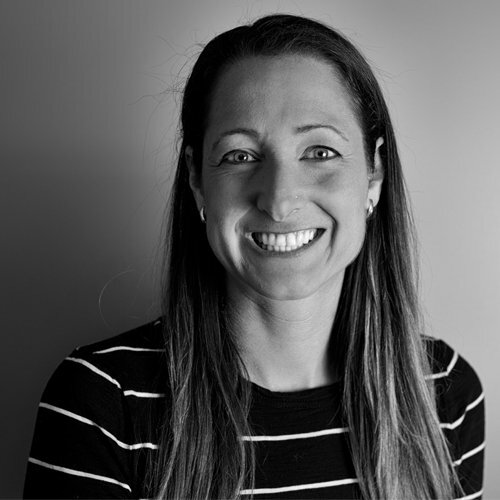 Since completing the masters program Jessica has been working in the Vancouver area, focusing on orthopaedic and sports physiotherapy, as well as teaching clinical Pilates. 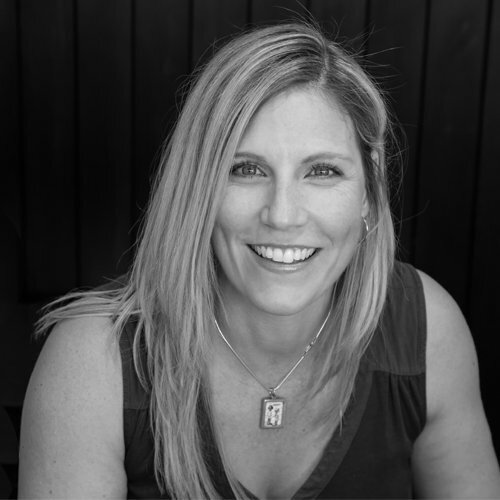 She has completed advanced training in manual therapy (level III manual therapy certificates), GunnIMS (Dry Needling) and has taken matwork and reformer courses in the rehabilitation stream of STOTT Pilates. Jessica is a former member of the Canadian National Swim Team (1995-2003) and competed at the Atlanta and Sydney Olympic Games. 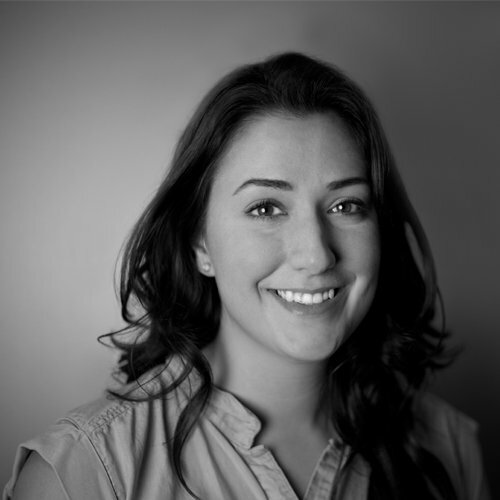 Having recently moved to Kelowna, Jessica is excited to explore what the Okanagan has to offer. She enjoys running, cycling, skiing, swimming, and yoga. BScPT, BScKin, Cert Pelvic Health. 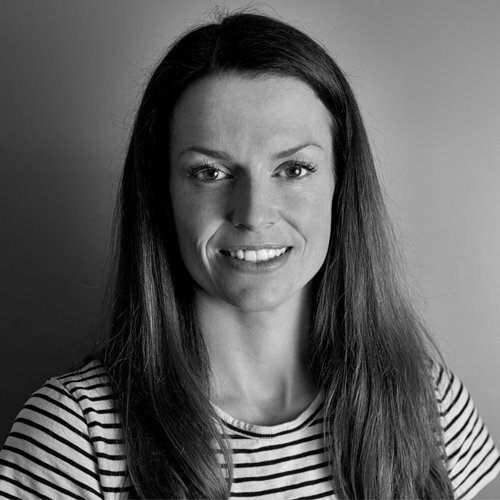 Melissa is a registered physiotherapist with extensive post graduate training in the management and treatment of pelvic floor dysfunction and perinatal health. She has completed certification in the areas of pelvic floor rehabilitation, pre/ post natal care, urogynecology, orthopedics and neurology. 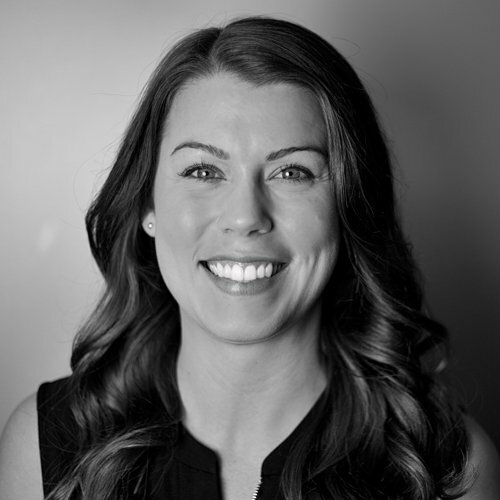 A graduate of the physiotherapy program from the University of Saskatchewan in 2006, Melissa has a special interest in to the area of Women’s Health. It was her journey through pregnancy and postpartum recovery where she discovered the lack of awareness towards the pelvic floor, a socially “taboo” area of the body and the benefits physiotherapy can provide. Melissa believes this region of our bodies leads to many other physical injuries which affect our health and that there is a high percentage of people who experience issues with their pelvic floor. We need to overcome the embarrassment associated with it and treat it like any other area in the body. Pelvic health issues can affect anyone from athletes to post partum mothers to active seniors. Tara graduated from the University of British Columbia in both Vancouver and Kelowna. 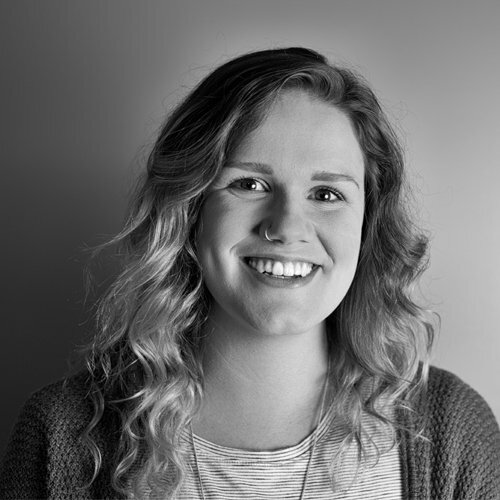 After graduating with her Masters in Physiotherapy and returning to her hometown of Kelowna, Tara has completed her certification in Dry Needling and Medical Acupuncture. Tara has a special interest in orthopaedic and sports injury prevention. She believes in a more hands on approach to therapy, including joint mobilizations and soft tissue techniques, while also incorporating specific exercise programs to promote recovery and movement quality. Joel Leathem completed both his Masters of Science in Physical Therapy and Bachelors of Science in Kinesiology at the University of Alberta. He has completed post-graduate training in Manual and Manipulative Therapy with the Canadian Physiotherapy Association and currently holds his level 3 certifications. He has additional specific training in the assessment and management of low back pain through the Saskatchewan Ministry of Health. Joel is also certified in Gunn Intramuscular Stimulation (IMS) through the University of British Columbia. Joel has been practicing since 2009 and has experience treating all types of sports injuries as well as leading complex rehabilitation programs for work-related injuries and motor vehicle collisions. His education in kinesiology gives him a strong exercise background that contributes to his active and exercise based approach to rehabilitation. Joel is passionate about sport and has a particular interest in hockey, golf, squash, functional based exercise and prevention of running injuries. He believes it is important to set goals and will develop a program to help you achieve your rehabilitation and training aspirations. Vicki has earned a Human Kinetics degree in Clinical Exercise Physiology from UBC Okanagan and is looking to start a career in Respiritory therapy. Vicki is excited to be a part of getting people back to their active selves. Kathy is passionate about sport and fitness and joins our support team as an experienced athlete, recently competing for Canada at the World Outrigger Sprints in Calgary. 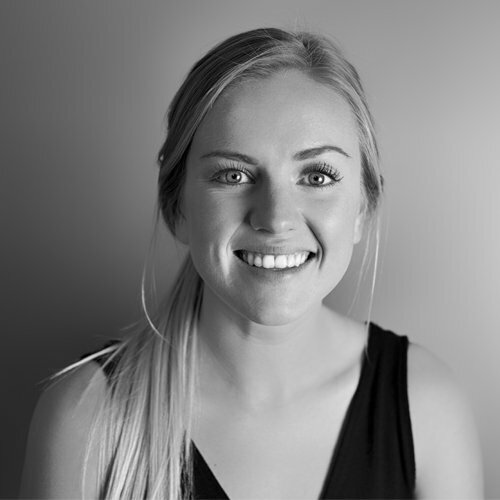 Lexi is a recent Human Kinetics graduate from UBC Okanagan and is excited to start a career in health and rehabilitation. During her free time she likes to volunteer for Special Olympics BC and enjoy the outdoors. Cayte is a recent Human Kinetics graduate from the University of Guelph who is excited to start a career in health and rehabilitation. She is passionate about volleyball and living the Okanagan Lifestyle.